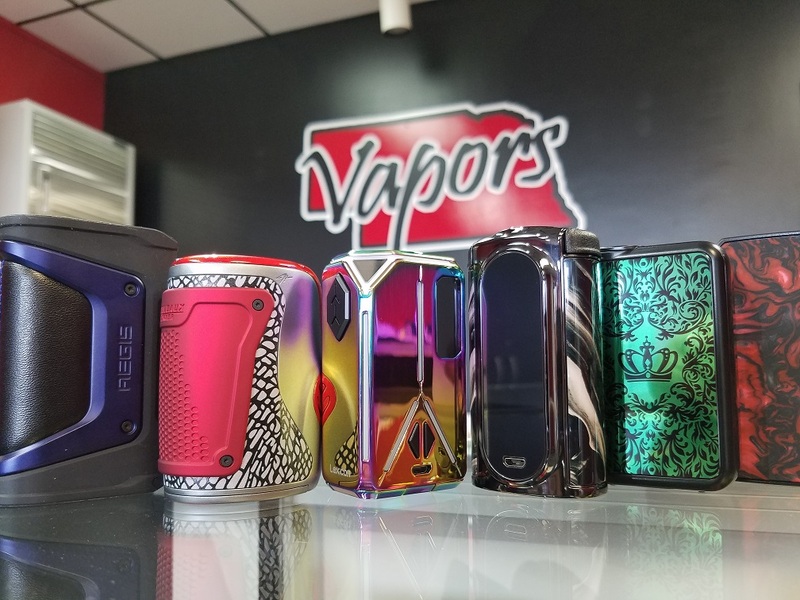 Grand Island Vapors has a great selection for someone just starting out or vaping long term. 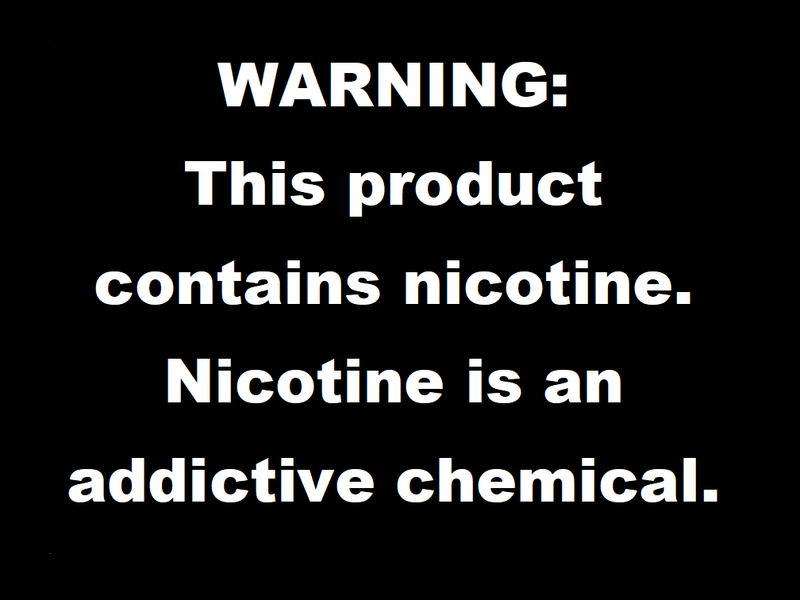 We love helping you find an alternative to smoking. 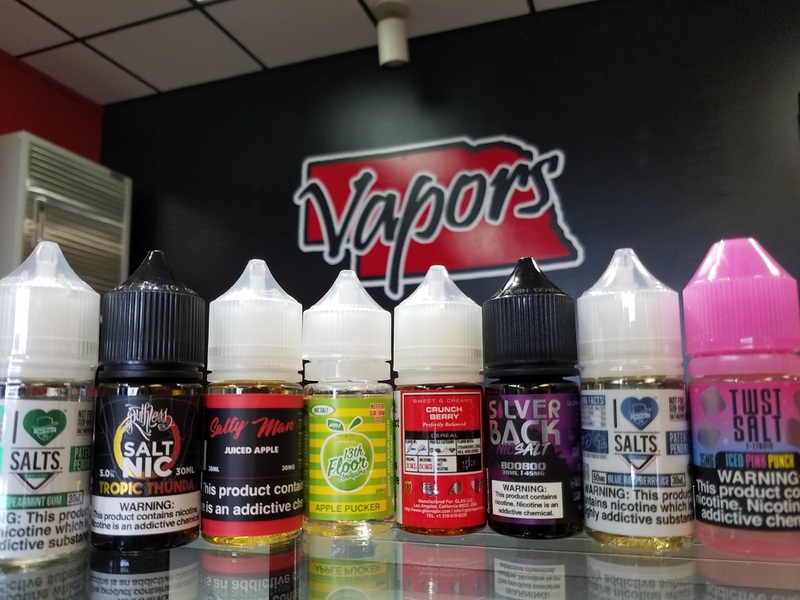 We carry juices from: Prohibition, Sicboy, Sicdrip, Twist, Silverback, Candy King, Lost Art, and many more.. Our juices are all high quality and made in the USA. 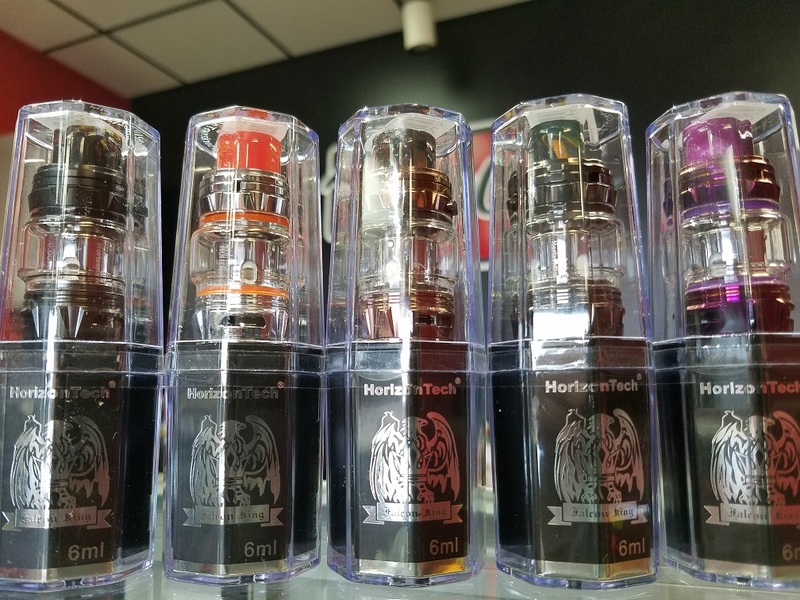 Grand Island Vapors is a family owned and operated business.